Description : Freeze any character damaged by this minion. 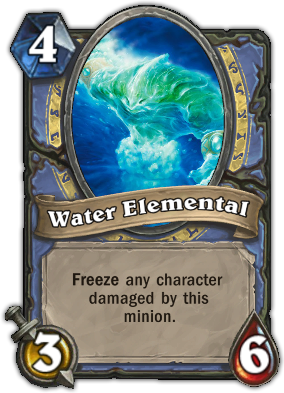 Quote : Don't summon a water elemental at a party. It'll dampen the mood.